Don't judge us, but we've occasionally had the thought, "This glazed with sprinkles would be so much better with a glass (or three) of wine." OK, fine, we've thought it every time we've ever eaten a doughnut. So if you're anything like us, this news will make your whole damn day: You can now buy Prosecco-infused doughnuts at The Doughnut Project. 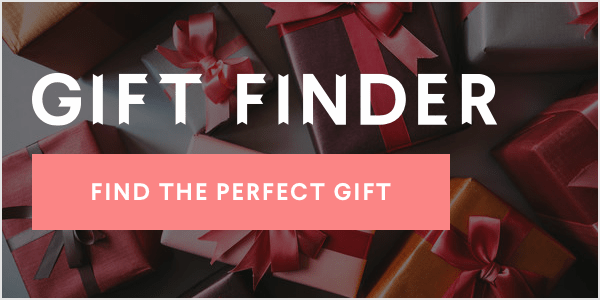 Yessss, the New York City doughnut shop is teaming up with Ruffino Wines to give the people what they want. 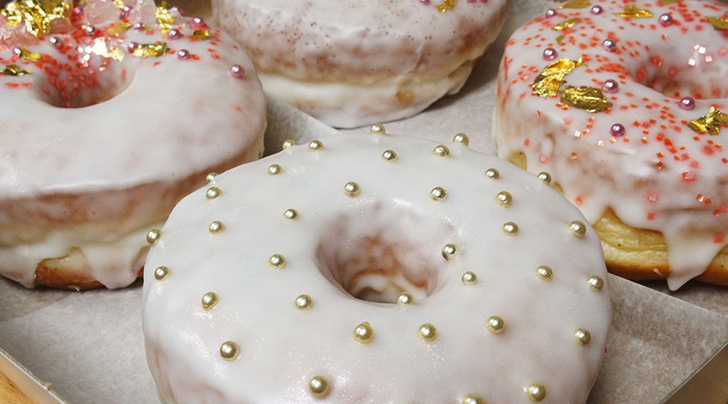 The doughnuts are laced with Ruffino Prosecco and glazed with—wait for it—Prosecco frosting. According to Doughnut Project owners Leslie Polizzotto and Troy Neal (who also brought us everything bagel doughnuts), these celebratory treats are two years in the making. Our instincts tell us that they're worth the wait. 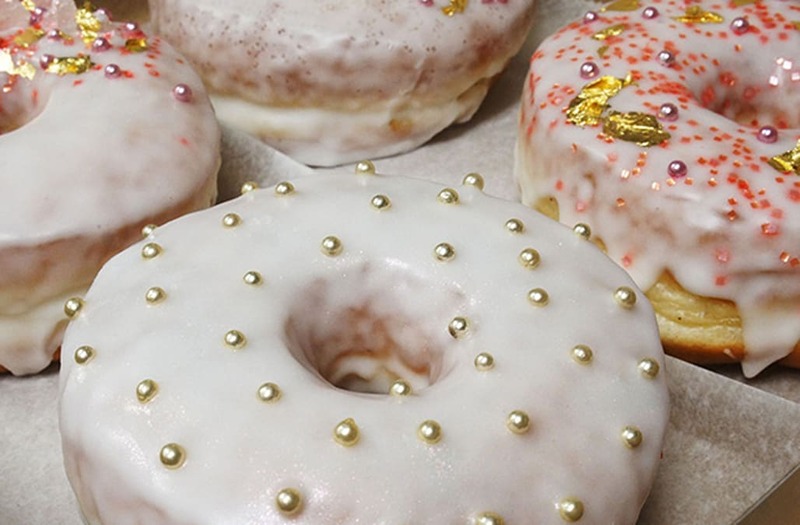 Clad in pink glitter and edible gold leaf, the doughnuts will make you feel extra fancy as you celebrate National Doughnut Day (it's a thing, trust us) on August 13. We'll drink (or, um, eat) to that. Reunited & It Hurts So Good: Meg Ryan & John Mellencamp Are Back Together!